Want to be one of the cool kids on the block? Wanna be the first to know about our video releases and special events? 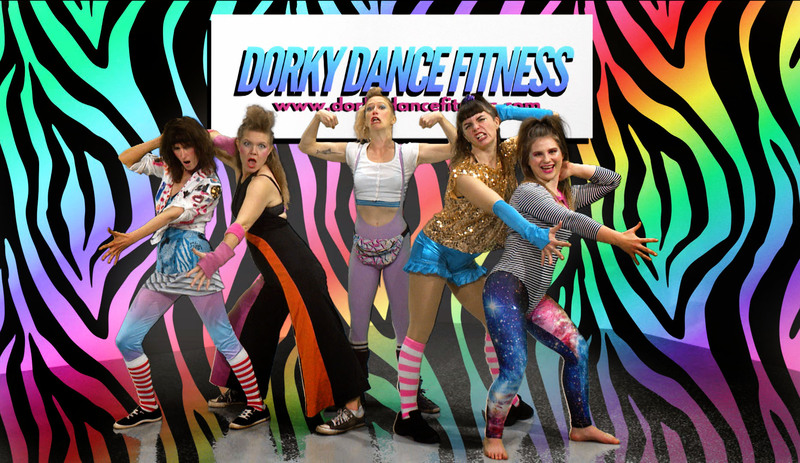 Thanks for joining us on our Dorky Dance Adventures!